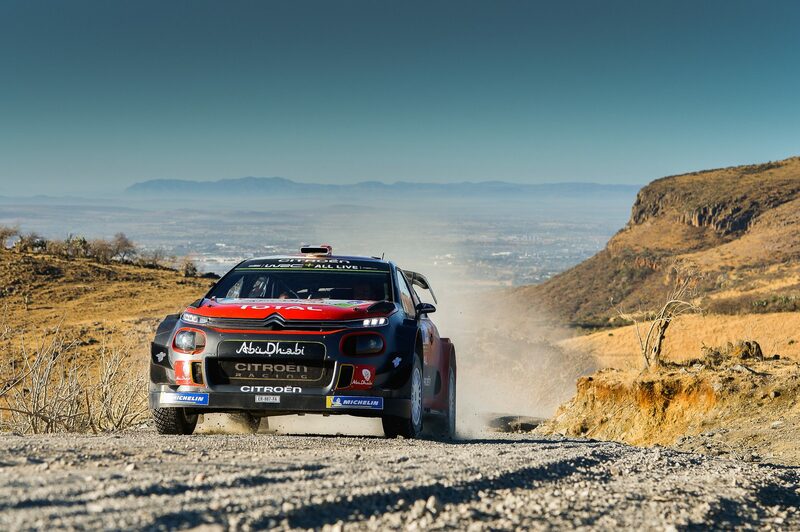 Kris Meeke and Paul Nagle ended the rally third overall, securing a second podium of the year for Citroën Total Abu Dhabi WRT and thus confirming the team’s very strong start to the season. 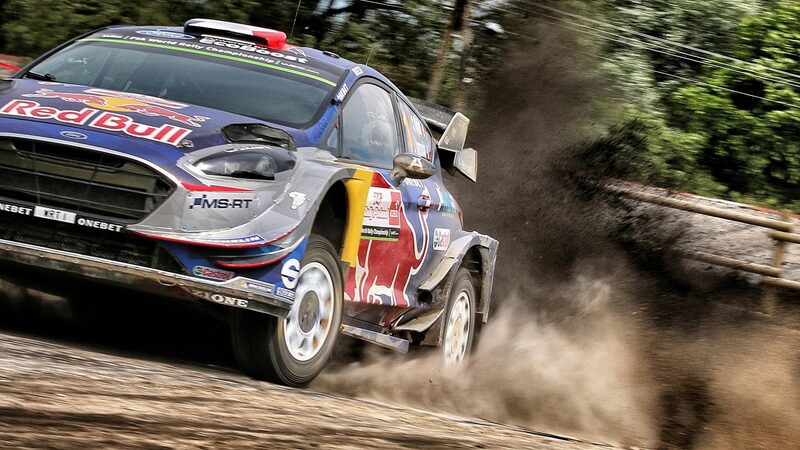 Meanwhile, Sébastien Loeb and Daniel Elena finished fifth overall – after having boldly held the rally lead – as they pulled off a remarkable return to their favourite racing category. 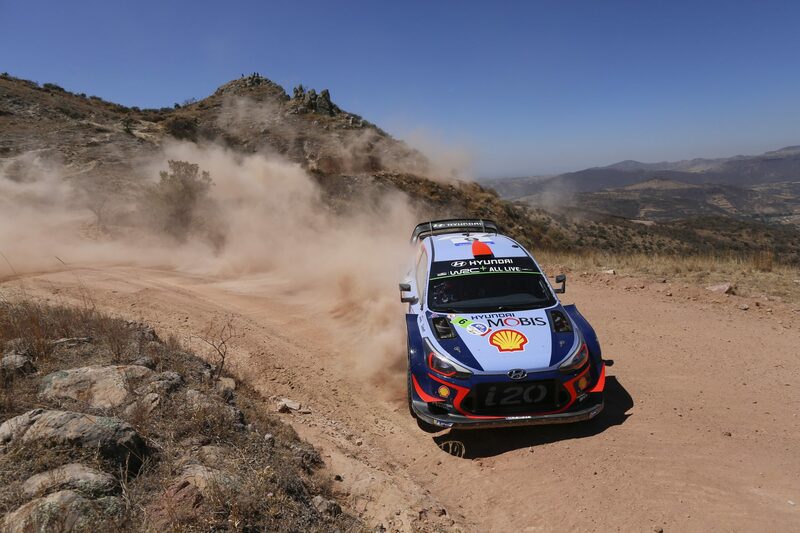 With a series of narrow, winding sections on the day’s opening stage, followed by quicker roads for the two passes on Las Minas, today’s final leg was anything but a Sunday stroll. Unfortunately, Kris Meeke found this out to his cost on the opening test. His 10.9s overnight advantage on the third-placed driver disappeared when he skidded on the cobbles under braking, losing 47.5s and dropping a position in the standings. He nonetheless managed to hold onto third place until the end of the rally and therefore take his first podium of the year. 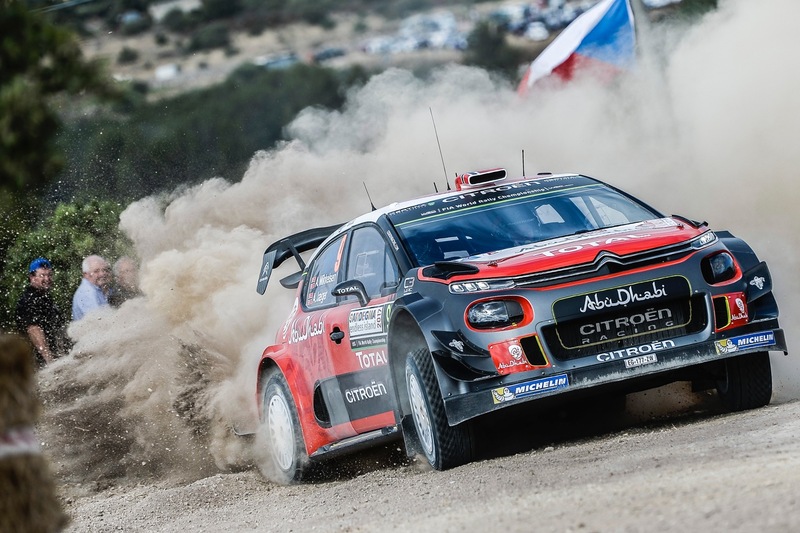 Citroën Total Abu Dhabi WRT claimed its second podium in the stifling Mexican heat to go with the one secured by Craig Breen in Sweden’s wintry temperatures. The Northern Irishman is now fourth in the drivers’ championship. 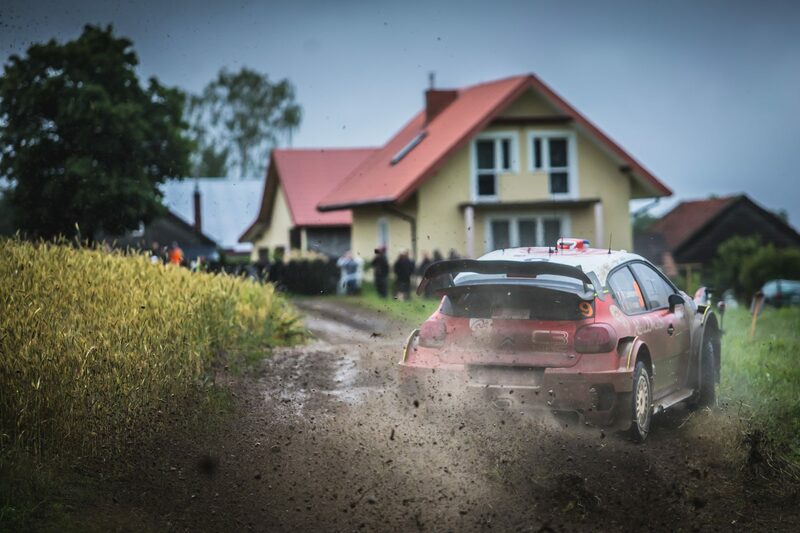 At an event that is very demanding on the cars, the C3 WRC scored eight stage wins (two tied), once again proving its reliability and performance level. Thanks to the points claimed this weekend, Citroën Total Abu Dhabi WRT closed to within one point of second place in the manufacturers’ championship.